Christmas Time in Branson, MO!!! 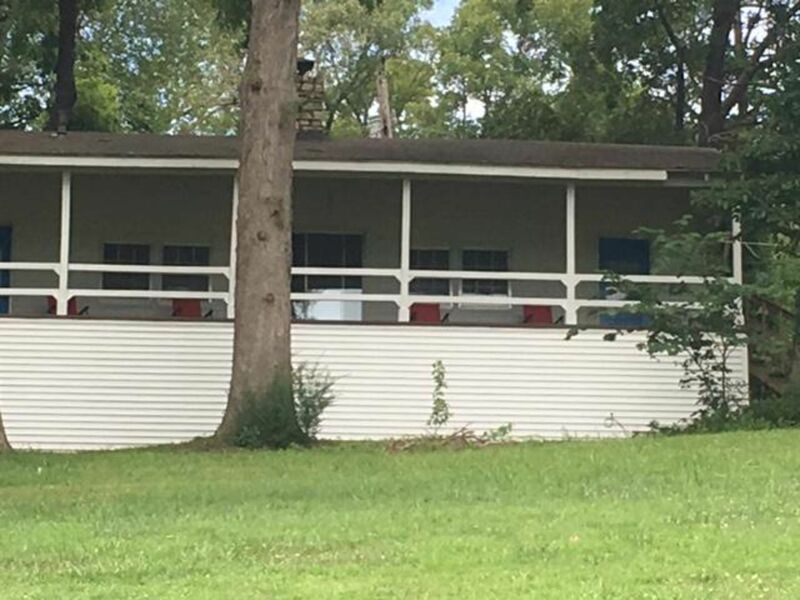 397 Hobart Drive, Forsyth, MO!!! 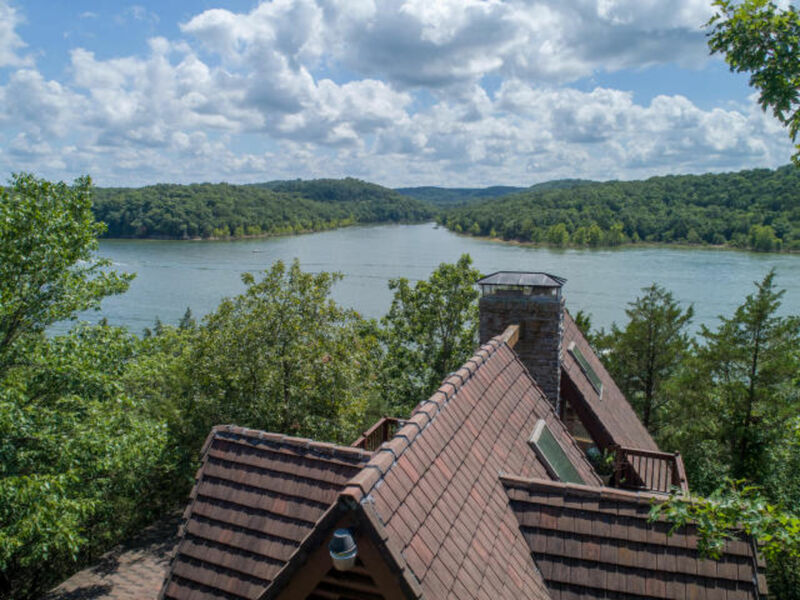 Home for Sale Near Branson, MO! Do you know about Saddlebrooke, MO??? Great Log Cabin on Table Rock Lake!!! Short Drive to Branson!!! This One of a Kind Saddlebrooke Home is just a Short Drive from Branson and Springfield!!!! 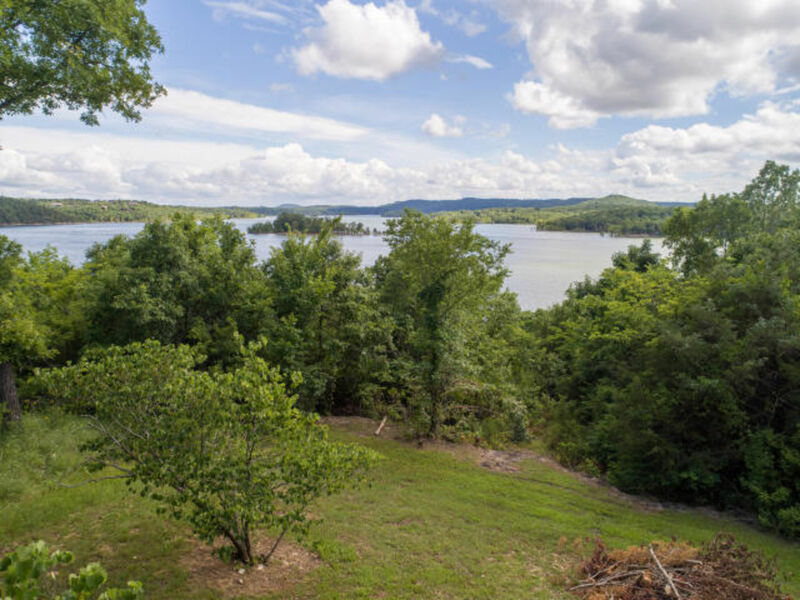 Imagine Table Rock Lake Views from Every Room!!! Special Features Galore in this Custom Built Saddlebrooke, MO Home!! !